Few things add more character or value to your home than hardwood floors. 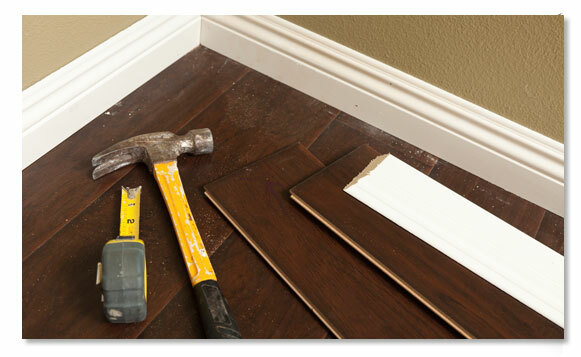 We Install the Finest Hardwood Floors East Bay! Because of its natural beauty and relatively simple maintenance, wood is a smart choice for floors. Five Star Floors understands that your hardwood floor will be part of your day-to-day life for years to come, which is why we work so hard to make sure it offers great value and a lifetime of enjoyment. 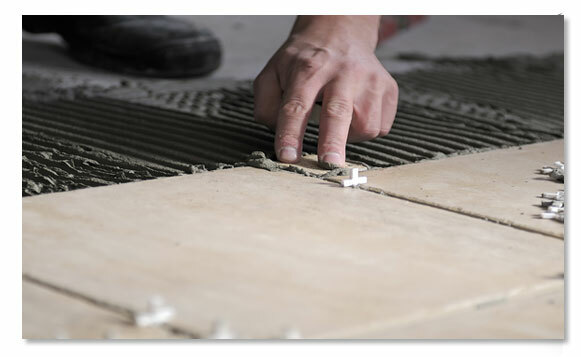 Our extraordinary work ethic and attention to detail are reflected in every project we complete. 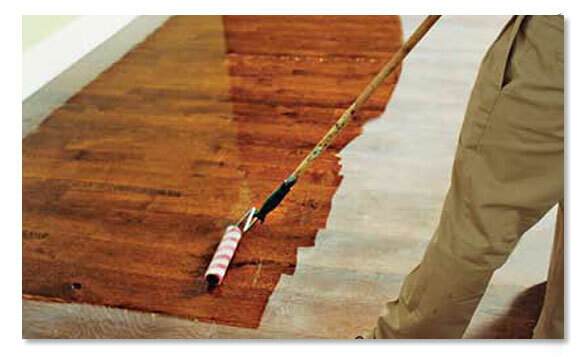 After all, purchasing or refinishing a wood floor is an investment as well as an important part of any décor. 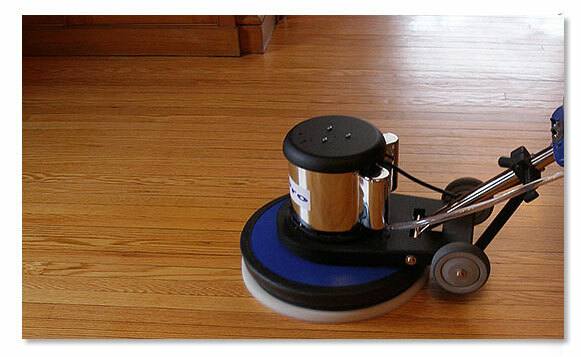 We Offer the Following Services for Hardwood Floors East Bay! Alamo, Berkeley, Blackhawk, Concord, Danville, Lafayette, Moraga, Orinda, Oakland Hills, Pleasant Hill, Pleasanton, San Ramon & Walnut Creek. 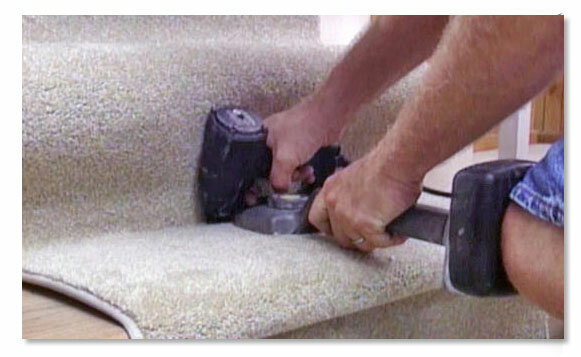 We’ll visit other regions in Northern California if you give us a call.